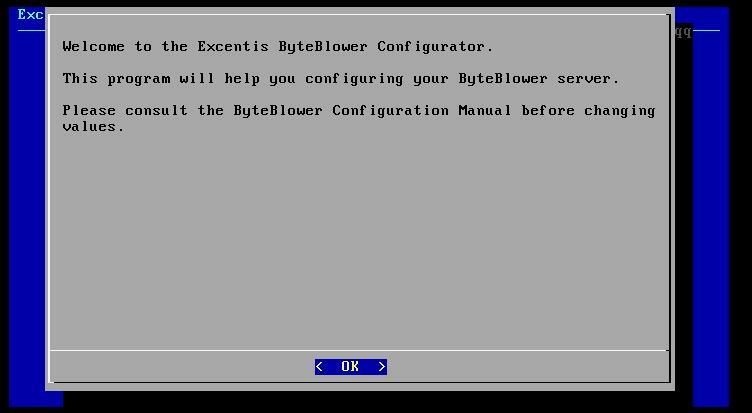 The ByteBlower is rarely the only instrument in the lab. Especially when comparing events on different tools, it's very useful having the same time on all. 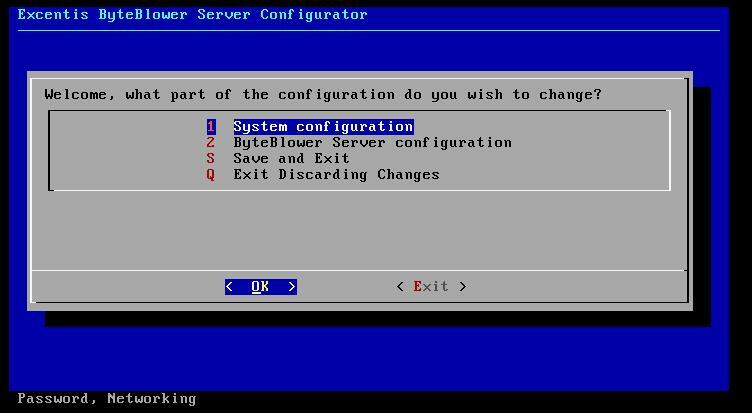 In this article we'll explain how to configure the time on your ByteBlower. ByteBower supports two approaches to setting time. 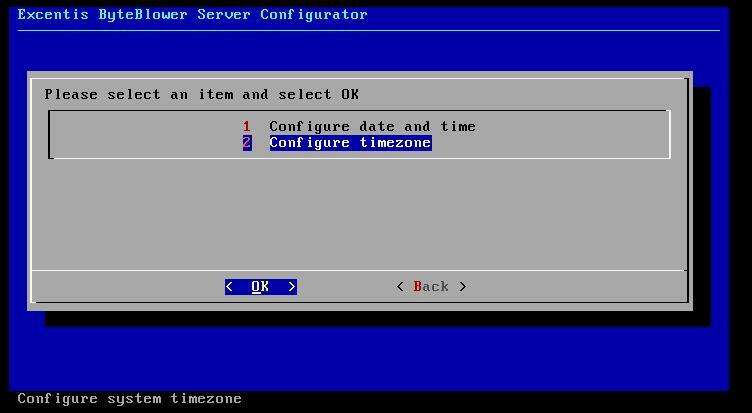 The manual time configuration sets time right once. Over weeks, months or years the clock on the system will drift away the real time. The automatic time synchronization takes a bit more work, but avoids this drift. 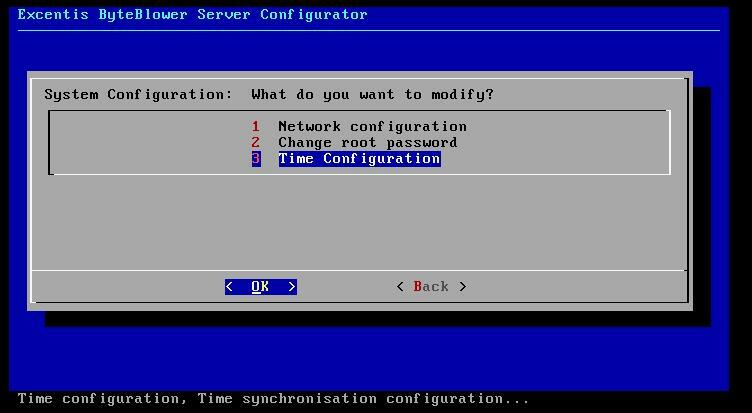 For a single system we recommend doing the manual time config. Once you have multiple ByteBlowers in your lab, we suggest using NTP or PTP for automatic time synchronization. You can choose between NTP (Network Time Protocol ) PTP ( only on 2100 and 4100 ) or Manual. NTP is the preferred time synchronization on the 1x00 and 3x00 models. 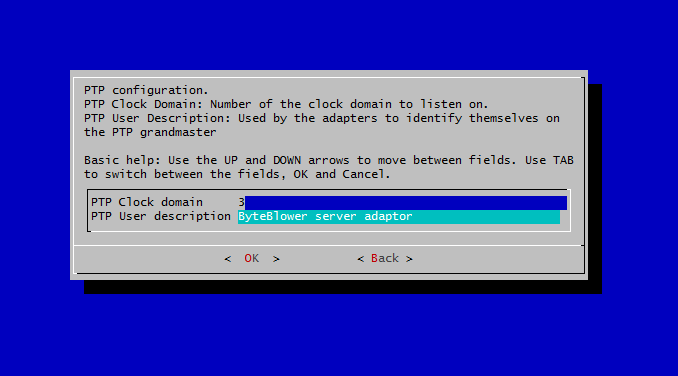 The ByteBlower will continuously adapt time to updates from a remote time-server. For the 4100 and 2100 systems we recommend using PTP. 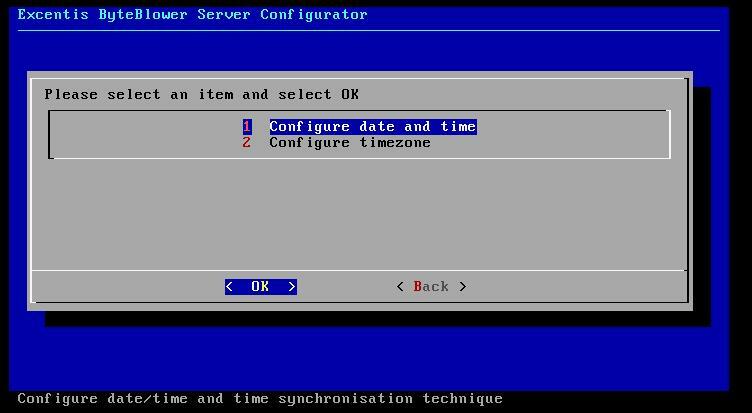 The NTP configuration will only correct time at startup. 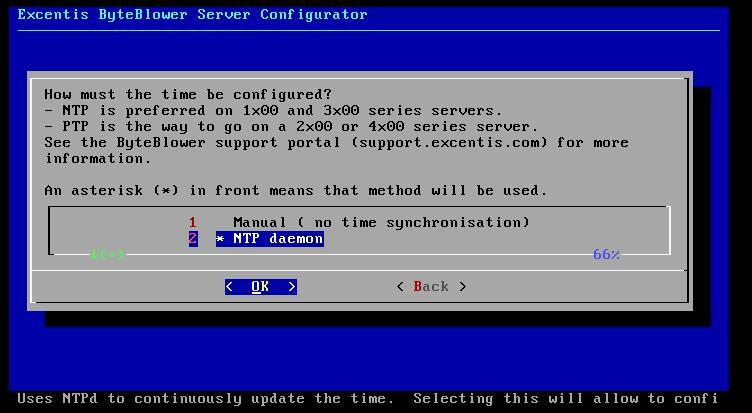 For NTP you can use different servers to sync with. PTP is the Precision Time Protocol. This is the preferred option for the ByteBlower 2100 and 4100. In these models use hardware acceleration for their traffic generation. This extra piece of hardware is also responsible for the time-management. In addition to the PTP server, you will also need the PTP cable. Each ByteBlower is shipped with an appropriate cable, but you can us at support if it went missing. The cable has a standard RJ45 input. The other end is connected to the network with the PTP master clock.